While this looks like a legitimate prototype, it in no way means that the Pixel 3 XL will look the same commercially. There is a chin on the front of the phone, too, which would line up with previous rumors, including a leak of what was believed to be screen protectors for the Pixel 3 and Pixel 3 XL. At the back, we see a single rear camera with another sensor placed between the flash and the lens. Like on Pixel 2, Google plans to use software optimisation to achieve "Bokeh" effect and sharper zoom on Pixel 3 devices, which will compete with the likes of Apple iPhone X and Samsung Galaxy S9 series. Additionally, you can see the power button and volume rocker that are in an nearly identical position as last year's and confirmation that Google will; unsurprisingly not be bringing back the headphone jack. On the Google Pixel 2 XL, the SIM card tray was on the left-hand side of the device. On the Google Pixel and Pixel 2, there was no curve - the break between metal and glass was a flat edge. It's unclear what other storage options Google might offer. While this isn't the juiciest of leaks, tipster Ice Universe is claiming seperately that LG Display will be supplying OLED panels with notches to Google. It merits mentioning here, though, that it's possible that this is an early prototype of the next Google flagship and the company isn't due to launch it until October this year at least. It's just that this time around, the Google Pixel 3 will be manufactured by Foxconn. A similar logo was seen a year ago as well, something that 9to5Google first noticed. Perhaps what's most interesting about the Pixel 3 leaks and renders that we've seen so far is how similar the handset looks to the Pixel 2. There are two front-facing cameras and I, for one, am hoping this is a sign of a Google-developed version of Face ID for secure unlocking. 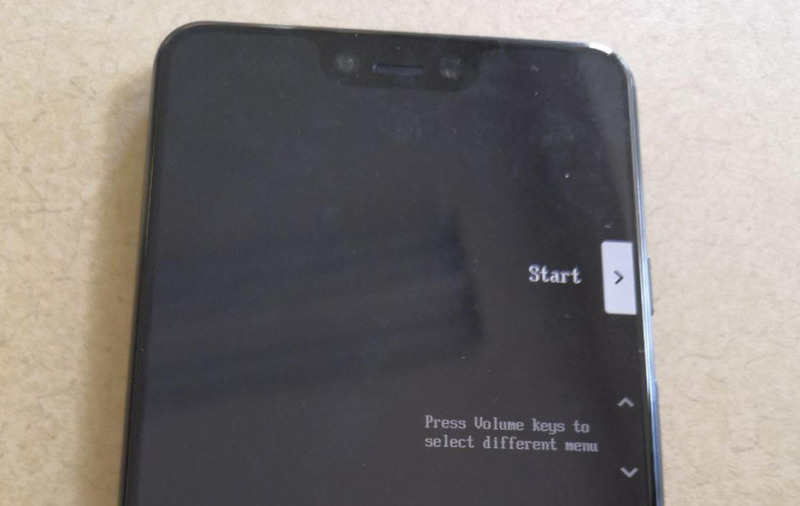 XDA Developers reached out to the person who originally leaked two pictures of the phone to obtain six more, giving us eight images in total, showing off all the buttons and ports. Jakub Vrana opened the scoring in the second period with a shorthanded goal on Marc Andre Fleury to make it 1-0 Capitals. Much of the answer lies in who the owner, Bill Foley, hired as the club's first general manager in the summer of 2016.